Llangoedmor House - What better way to spend your last-minute holiday than in the company of royals? Granted, you might not be able to chat with the Queen over the garden fence but the Prince of Wales and Duchess of Cornwall are just a short distance away at the nearby Llwynywormod Estate. Royal neighbours or not, this property has plenty to offer of its own; a Grade II-listed terraced cottage near the brand new visitor centre that is overlooked by the stunning 13th century St Michaels Church. 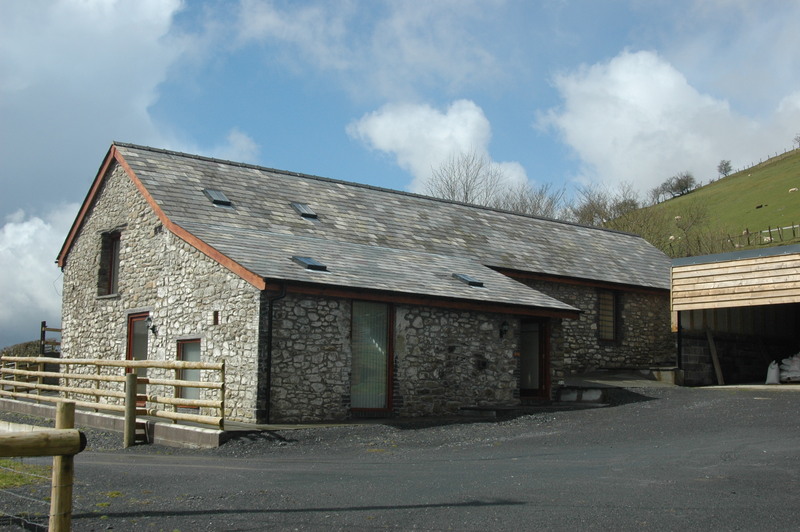 Feel free to spend time relaxing in the enclosed courtyard garden, or head a little further afield and explore the Lake of Llyn-y-Fan Fach and Red Kit feeding centre at Llandeusant. Alexanderstone Manor - Maybe you and 11 of your closest friends have been looking for a lavish 15th century Grade II-listed manor house for the week? Or perhaps you were hoping to plan a large family reunion surrounded by a designated protected wildlife area? Either way, Alexanderstone Manor boasts enough luxury touches to keep you suitable in awe, while its location on the Taff Trail means you have some 55 miles of largely traffic-free roads, paths and canal towpaths right on your doorstep. 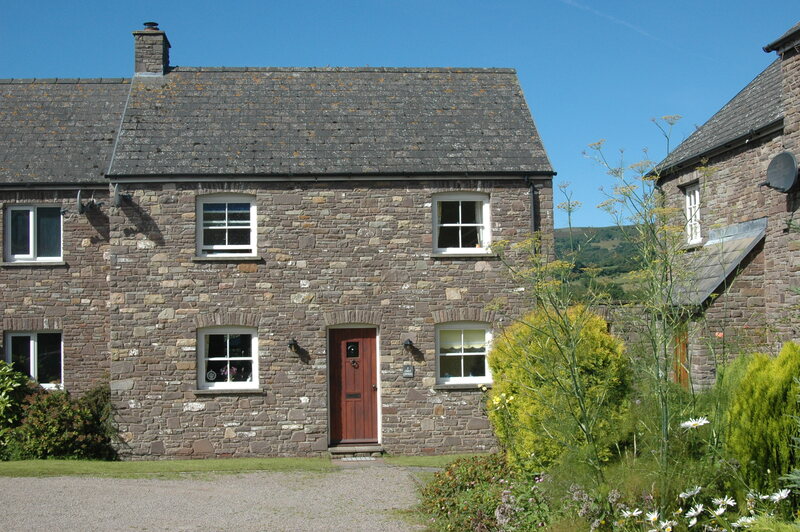 Brecon is just 3 miles away, plus there's a pub etc in Groesfford just a short walk away. Bach Cottage - All you Welsh speakers out there, don't be put off by the fact that this translates as 'little cottage' - this is a great option for anyone looking to book a last-minute romantic holiday for two. 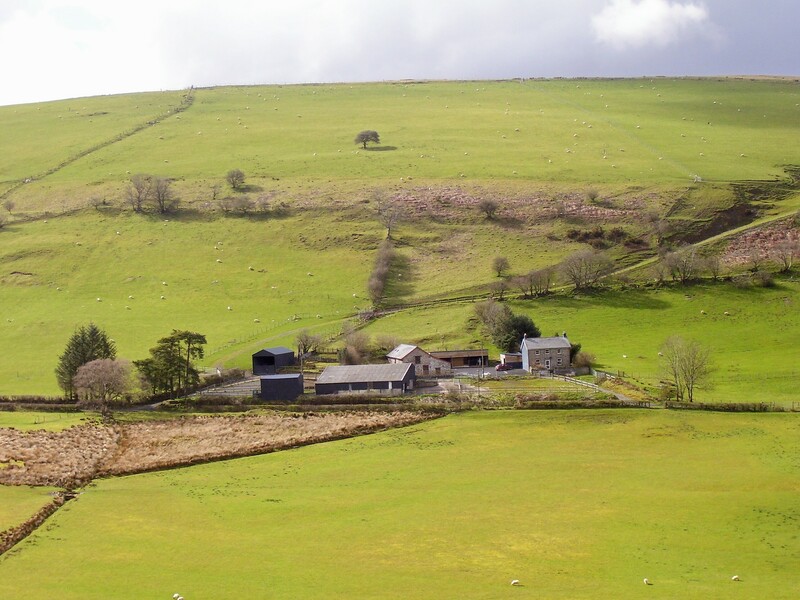 Expect plenty of wilderness (it boasts an extremely remote location in the Cambrian Mountains) and plenty of opportunity for mountain biking and horse riding, as well as armies of Red Kites and other birds passing overhead. Bach Cottage is now offering a 20% discount on all holidays between now and the 21st of December. Mawr Cottage - If you do like the look of Bach Cottage but are holidaying with more than just your most beloved, you can rent it alongside this equally impressive converted barn that sleeps 3 in two comfortable bedrooms. If the family fancies a day trip, we highly recommend the nearby Elan Valley, which boasts a number of picturesque reservoirs and scenic drives (ideal for exploration in Tomos, our brand new Renault Twizy electric car!) just a few miles away. 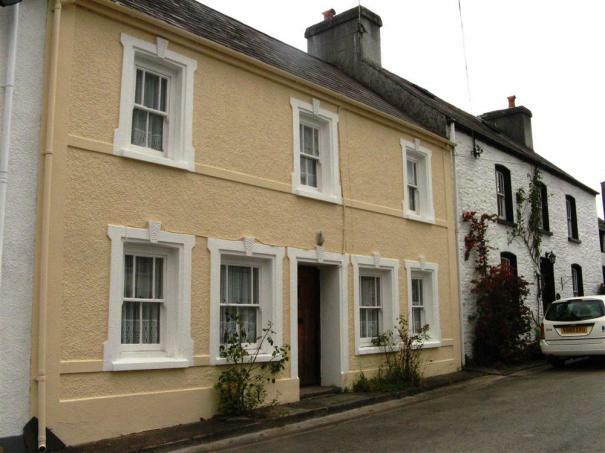 As with Bach Cottage, there's a 20% saving on any holiday up to the 21st of December. 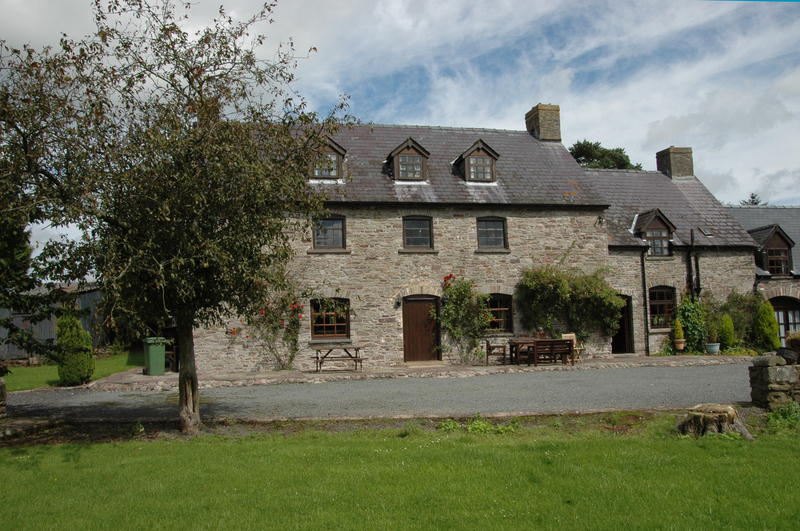 Cwmdu Court - If you're a lover of locally-brewed Welsh beer, Cwmdu Court is withing walking (aka stagger) distance from the local village pub. Of course, this by no means the only reason to pay Cwmdu a visit - built in the early 1980s on the site of an apple orchard, the cottage sleeps 4 and is just a short distance from Talgarth, Crickhowell and Brecon, so there's no shortage of towns and villages to explore during your last-minute summer holiday!